When remodeling or renovating your home, hiring a general contractor will save you time, money and headache. True Construction has been remodeling homes since 1996. 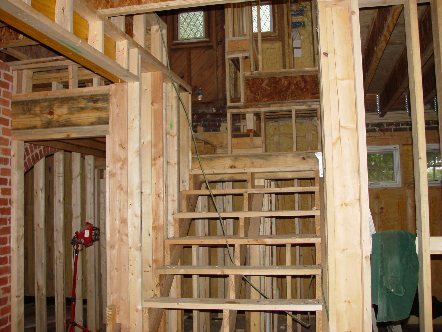 Our team of well-trained general contractors will turn your remodeling project into a breeze. Only remodeling one room? We can help you renovate one room or your entire house. Give us a call and tell us what your dream is, and we can help you make it happen. 404-374-1865. Now that the dust has settled (literally), Allan and I wanted to thank you again for the fine job you did repairing our property in Decatur. We appreciate the quality of your work, but more than that, we are very grateful for your willingness to go the extra mile in dealing with other contractors, insurance appraiser, and our tenants. Since we live three thousand miles away, it was critical that we had someone we could trust and we feel very fortunate that you were recommended to us.